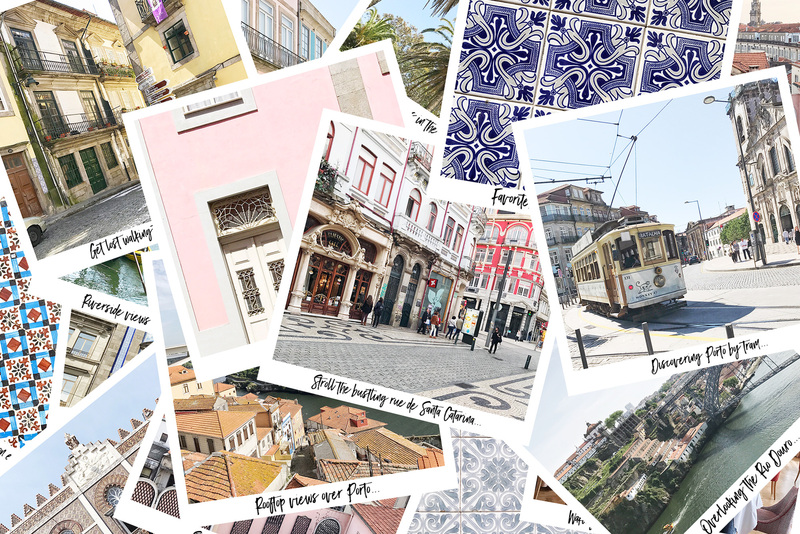 When the invitation came up to visit Portugal, I was thrilled to plan a new getaway. I had never been to Portugal before and I was looking forward to leaving Paris behind for a week to discover a new city. Flying into Porto, we would stay three nights, then take a three-night break to visit the countryside up in the mountains, and finally return to Porto for one last night before heading back to Paris. 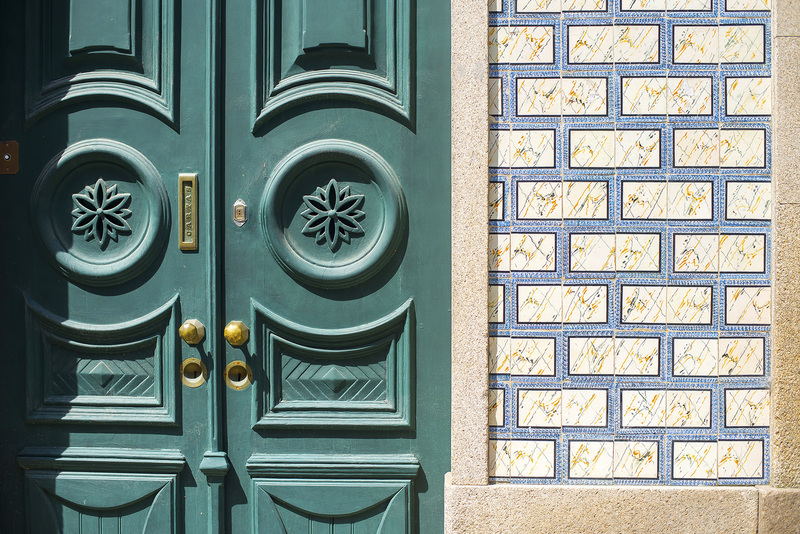 Porto is a small but vibrant city, with beautiful architecture and a laid-back vibe. You could easily go for a long weekend and fit in most of the sights. 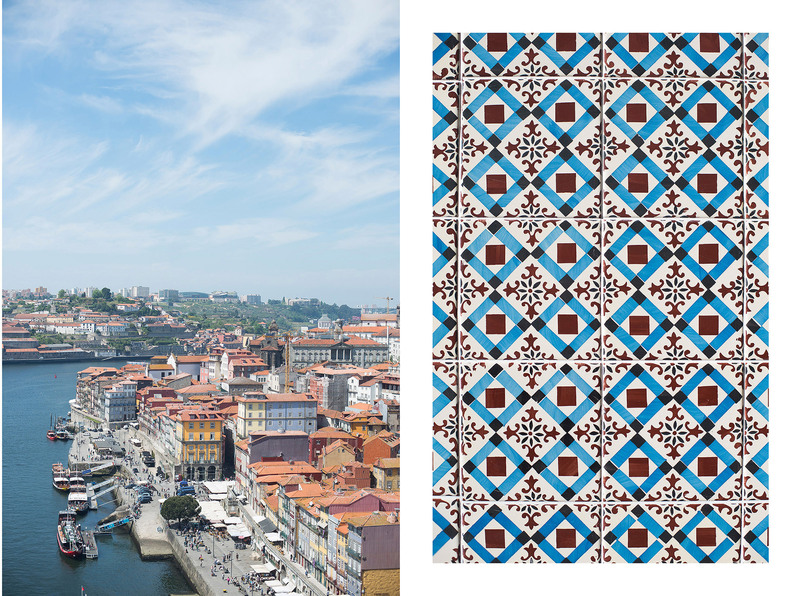 Four days in Porto gave us plenty of time to wander the city’s cobblestone streets, taking in the numerous colorful tiled façades, restaurants and boutiques. 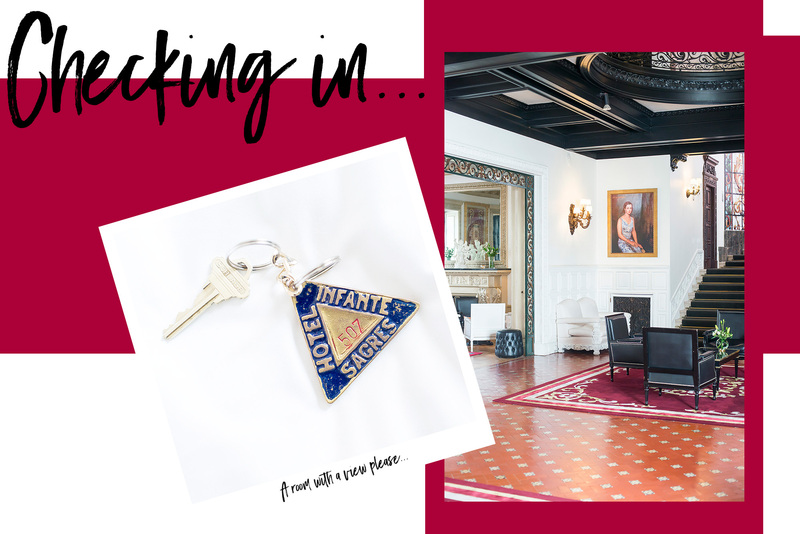 There are many guest house options for a short stay, but we opted to try out two different hotels because we were splitting our time in Porto with a three-night stay and a one-night stay. 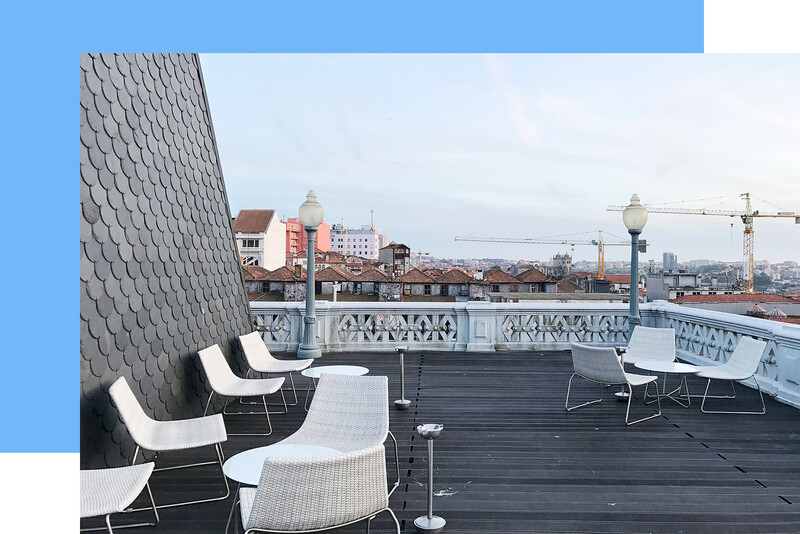 The Grande Hotel do Porto, located in the city center on the Rua de Santa Catarina, is easily walkable to all of the city sights. 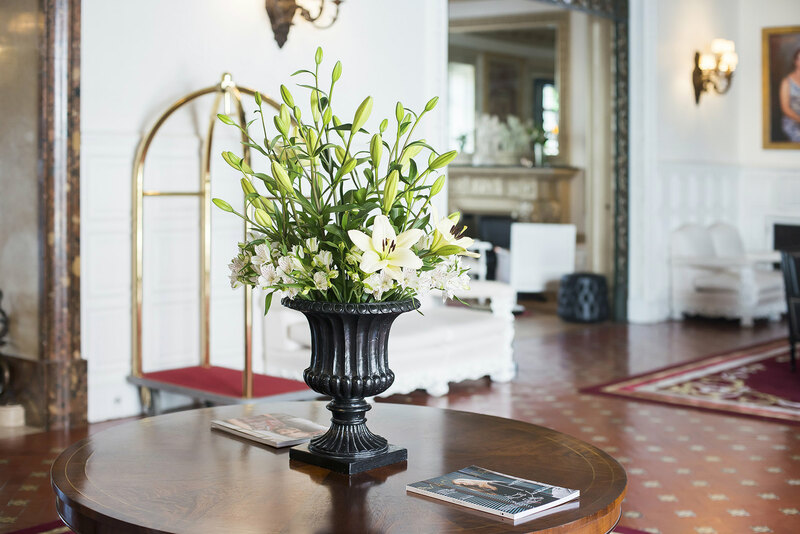 The rooms are comfortable, and although the hotel lacks some decor in the corridors and rooms, the lounge, bar and breakfast spaces are all lovely and the staff friendly and helpful. 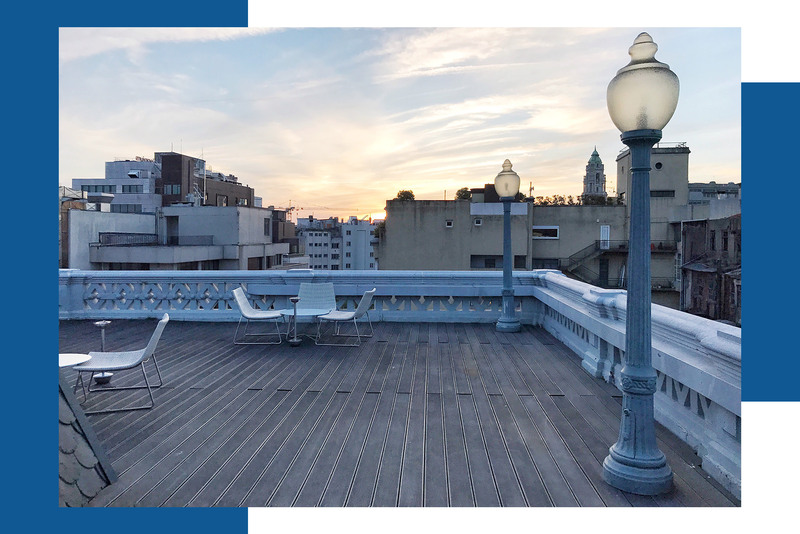 Request the mezzanine room which offers a more comfortable space and has easy access to the rooftop terrace. For our final night, we splurged on the five-star Hotel Infante de Sagres, centrally located on Praça D. Filipa de Lencastre. 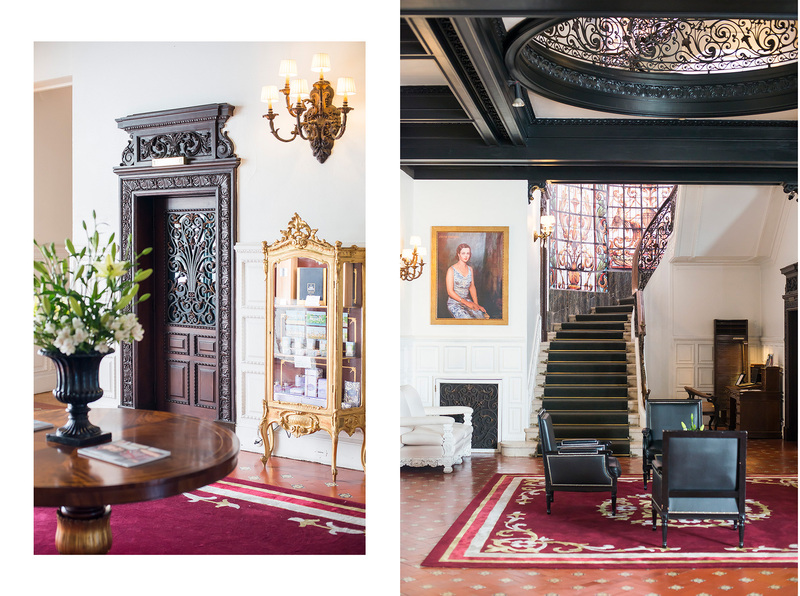 Although it might not look like much from the outside, the hotel has a beautiful interior. We were greeted with a glass of wine upon checking in and the staff kindly upgraded our room so that we ended up on the top floor with a lovely view overlooking the courtyard and the Clérigos Tower. They also offer one of the most amazing hotel breakfast buffets I’ve ever seen! 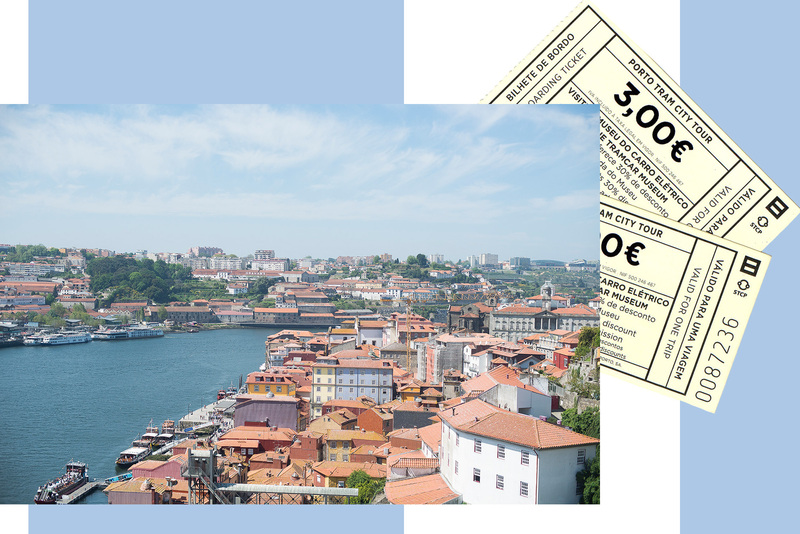 On our first day in Porto we set out for the Ponte Dom Luís I, which runs between Porto and Vila Nova de Gaia on the opposite side of the Douro river. Initially conceived by Gustave Eiffel as a single-deck bridge, the final structure was actually created by Eiffel’s partner, Théophile Seyrig. If you continue across to Vila Nova de Gaia you’ll find many of the port wine makers where you can do tastings, however neither myself nor Mr. B are really into port, so we simply enjoyed the stunning views from the bridge and continued our walk throughout the city. Make your way over to the Av. 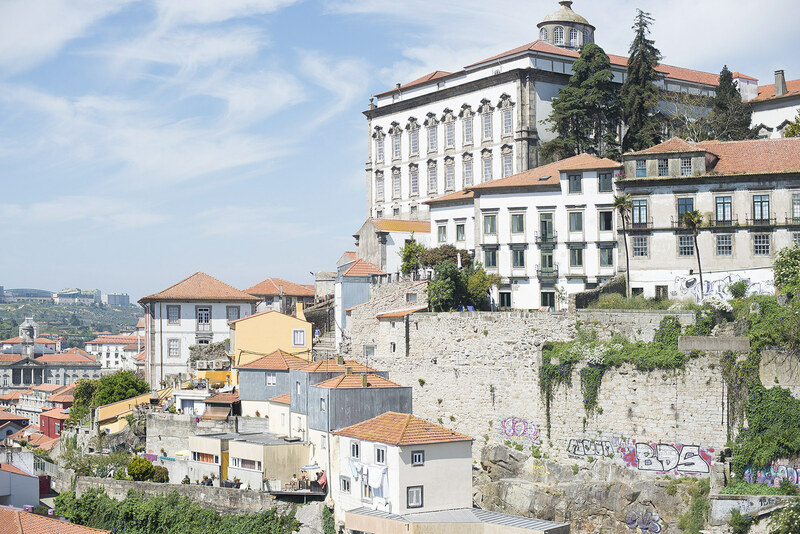 dos Aliados, one of the main avenues in Porto, where you’ll have a great view of the Câmara Municipal do Porto. 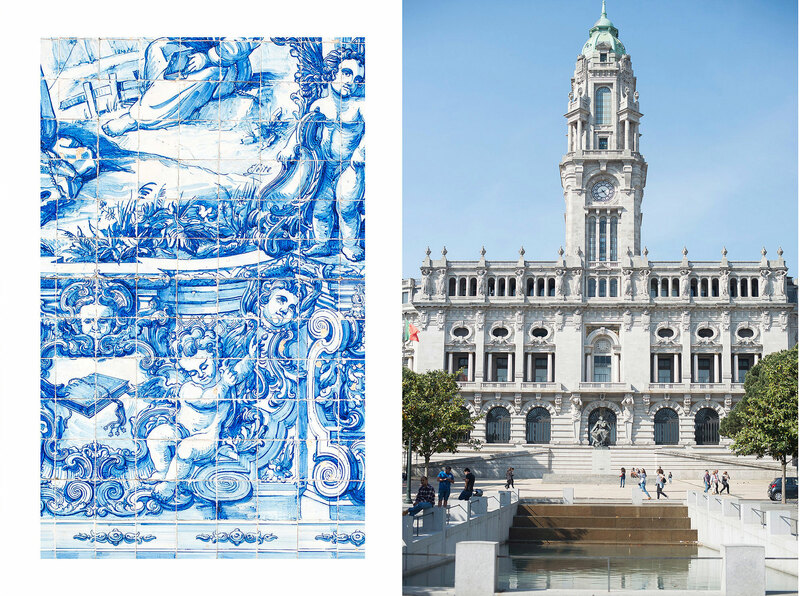 Be sure to take in Porto’s numerous churches, many of which feature stunning blue azulejos designs on the exterior, as well as the São Bento train station where you’ll discover a beautifully-tiled interior. And, although we didn’t step inside the Torre dos Clérigos, if you wish you can make the climb to the top for a great view over the city. 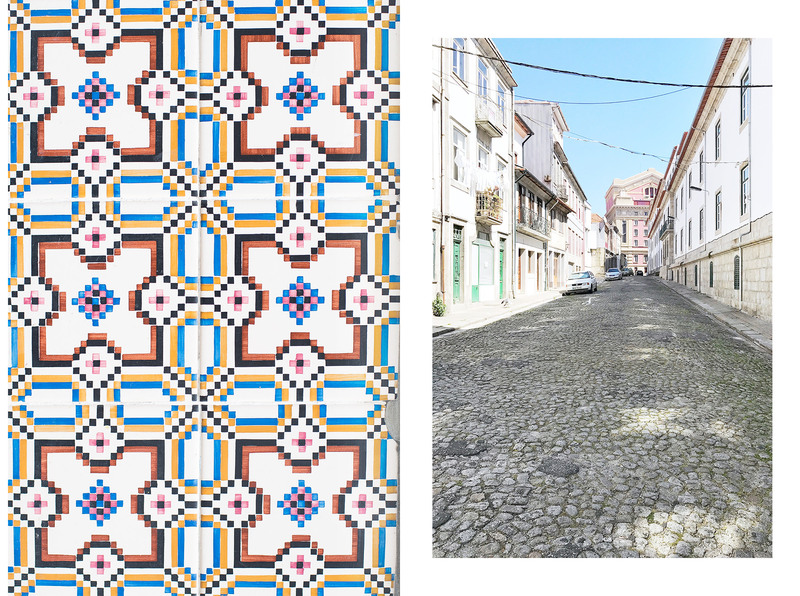 We spent hours making our way along small, winding streets, stopping to get a closer look at the beautiful tiles covering each building. I wasn’t sure what to expect, but was surprised by how many Art Nouveau and Art Deco style buildings we saw as we walked the city. Some of the buildings were amazingly detailed, and the variety of tile designs is incredible, some even having a 3D effect. The food scene in Porto has a lot to offer and you’ll find a number of great restaurants throughout the city. The contemporary Portuguese cuisine created by Michelin-starred chef José Avillez was a great start to our Porto dining experience. His version of the famous Portuguese bacalhau (salted cod) was one of the best I had, featuring “exploding” olives and egg with the flaky fish. However, the real standout was the triple chocolate dessert featuring three textures of chocolate. Intensely but also incredibly light, it was delicious! Porto also has many tapas-style options, or petiscos, which did not disappoint. Trasca features an amazing camembert roasted with garlic and honey, and our favorite lunch spot, Porta ‘O Lado, offers delicious sandwiches and salads along with small bites, including my beloved padrón peppers. 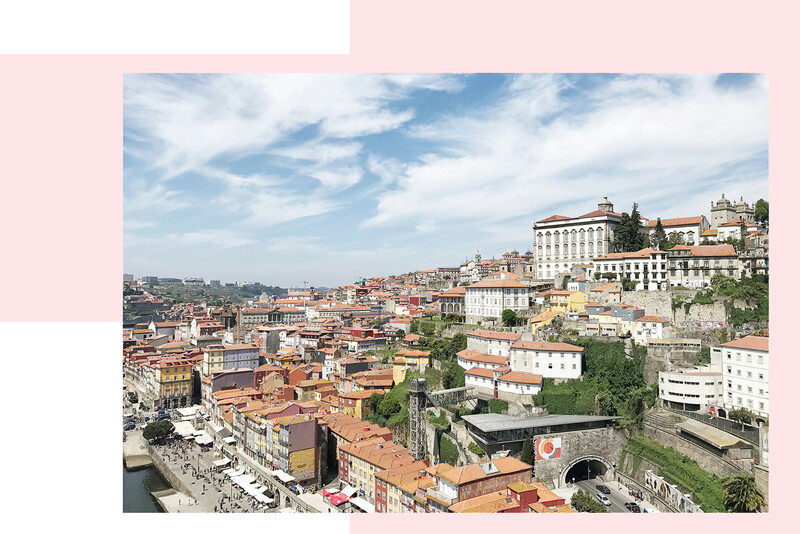 We did not make it to Flow or the Michelin-starred Pedro Lemos, but I’m including both in my list because they look beautiful and if I ever have the chance to return to Porto, these will definitely be a must. One day we decided to try out the tram on the R. do Passeio Alegre and venture out to the Fortaleza de São João da Foz, the ruins of an ancient military fort. It was on our return journey heading back to the riverfront where Mr. B spotted Armazém, a cute vintage shop and bar. Inside, you can browse old vintage finds, including a pastel blue Alessi bowl we discovered. After you’ve finished your shopping, take a seat in the outdoor, plant-lined courtyard and order a drink and a little bite from the bar. 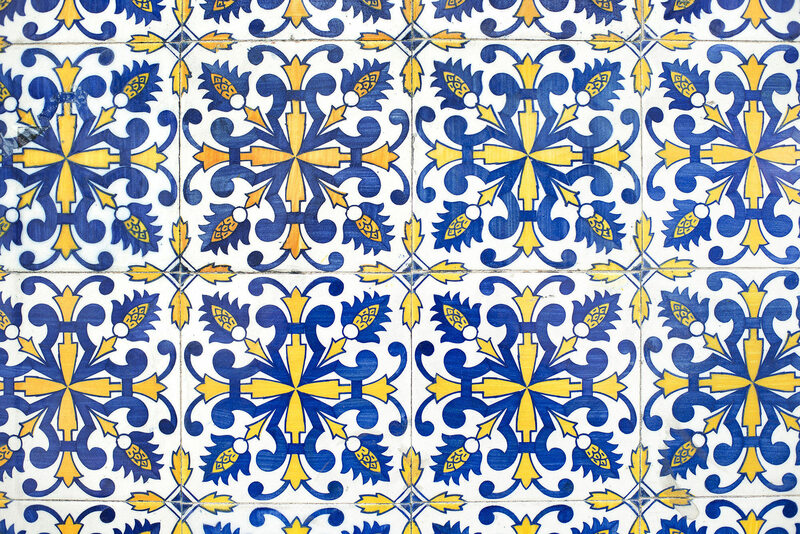 On the Galeria de Paris you’ll find A Vida Portuguesa. Once an old textile shop, the beautiful store sells a wide range of items, from home decor to kitchen utensils and souvenirs. Here, you can find the famous ceramic swallows, originally by Portuguese artist Rafael Bordallo Pinheiro. Just up the street from A Vida Portuguesa you’ll find Livraria Lello, one of the oldest bookstores in Portugal. 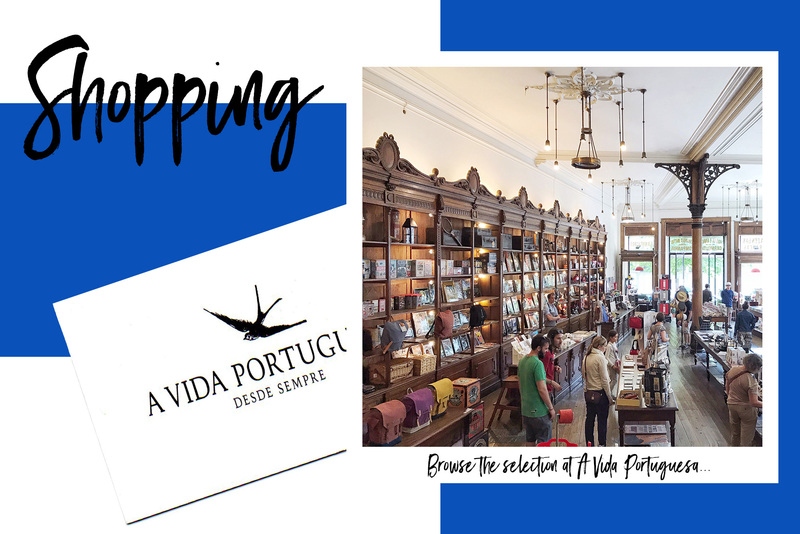 They have a wide variety of books if you’re looking for a new read, and it’s said that the bookstore inspired Harry Potter author J.K. Rowling during her time in Porto. Note that because it has become quite an attraction, there can be a long queue to get in and you’ll need to buy a ticket in advance for 4€ as many come only to photograph the stunning interior. 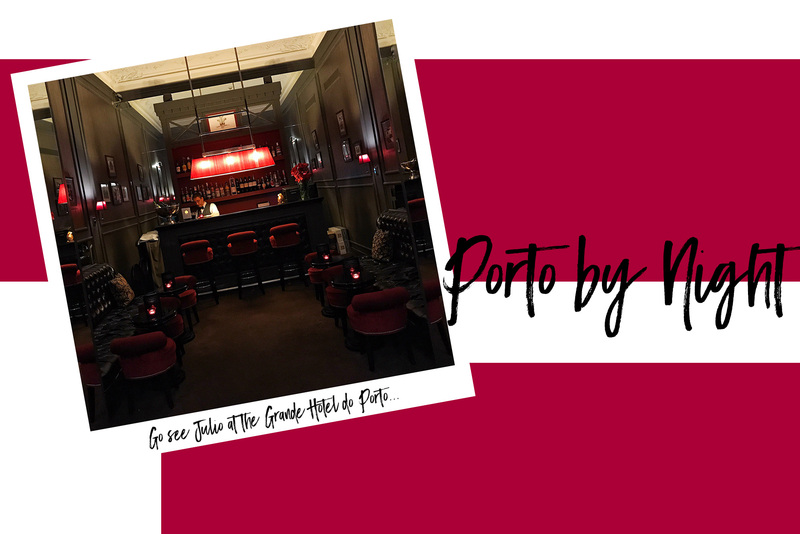 If you find yourself looking for a nightcap after dinner, the Porto bar scene has a number of options. We really loved The Windsor Bar inside the Grande Hotel do Porto, where we stayed the first three-nights. The bartender, Julio, was incredibly friendly and I love the English style of the bar with its dark wood tones and red-velvet and leather seating. For a more lively option, we headed to the Bonaparte where we managed to grab a table, even on a busy Friday night. The music selection was fun and the bartender knowledgeable. 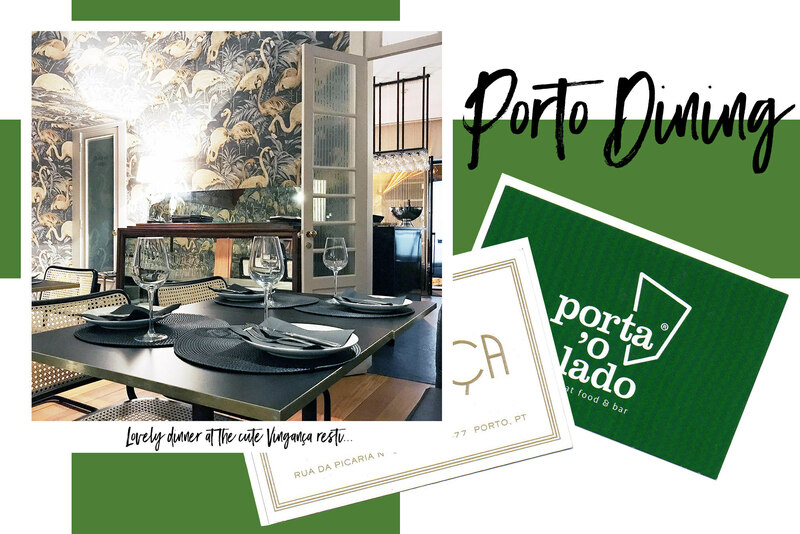 From Rua da Picaria to Rua de Avis and up toward Rua de Santa Teresa you’ll find many bars and restaurants to choose from to keep the night going. 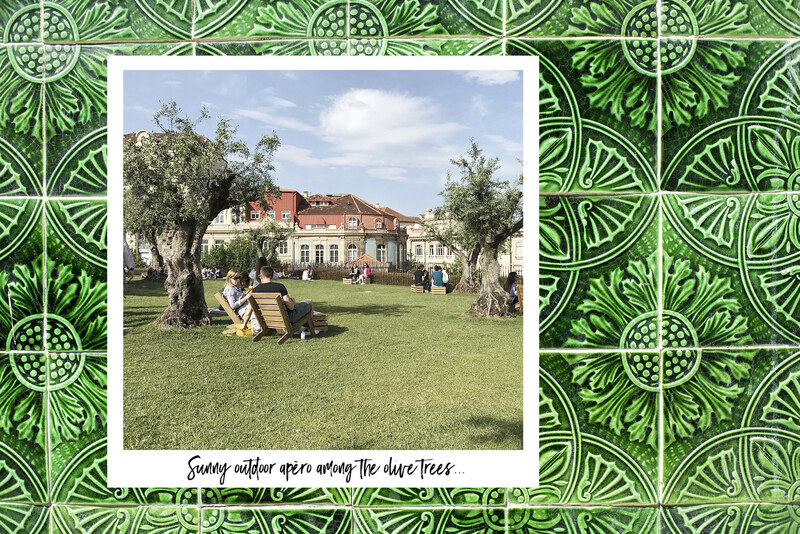 While walking throughout the city we also came across Base, which is an open-air bar-lounge set on a green lawn with lovely olive trees planted all around it. We enjoyed mojitos for apèro, lounging on the grass, but it’s open until 2AM for a late-night summer drink. We had such a lovely time in Porto, discovering the city and enjoying the beautiful, sunny weather. 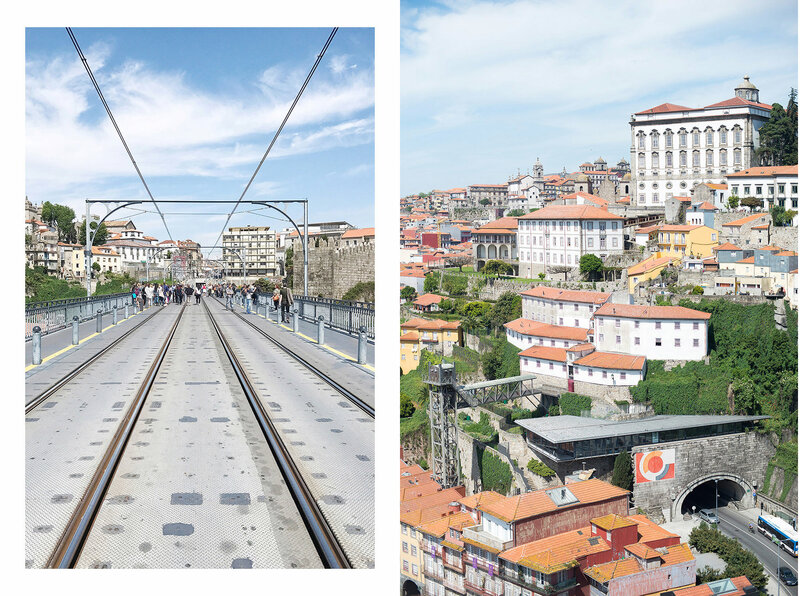 If you’re traveling through Portugal or just looking for a new destination to visit, Porto is worth a stop. The people are friendly, and the relaxed, easy-going feel of the city make it enjoyable for long strolls, apèro on a terrace and admiring the stunning architecture that the city has to offer.